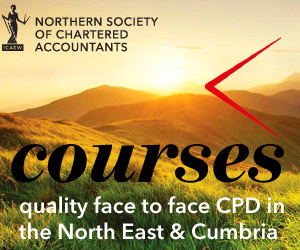 This course will be of benefit to anyone advising solicitors in practice, including those involved in the work of reporting accountants under Solicitors Regulatory Authority’s Accounts Rules. The course will focus on the changes to the SRA’s Accounts Rules and the issues involved. It will ensure delegates are aware of the recent and anticipated changes in sufficient detail for them to be able to implement the changes as well as converse confidently with their clients about the changes and their impact. Understand the commercial outlook for the legal profession.